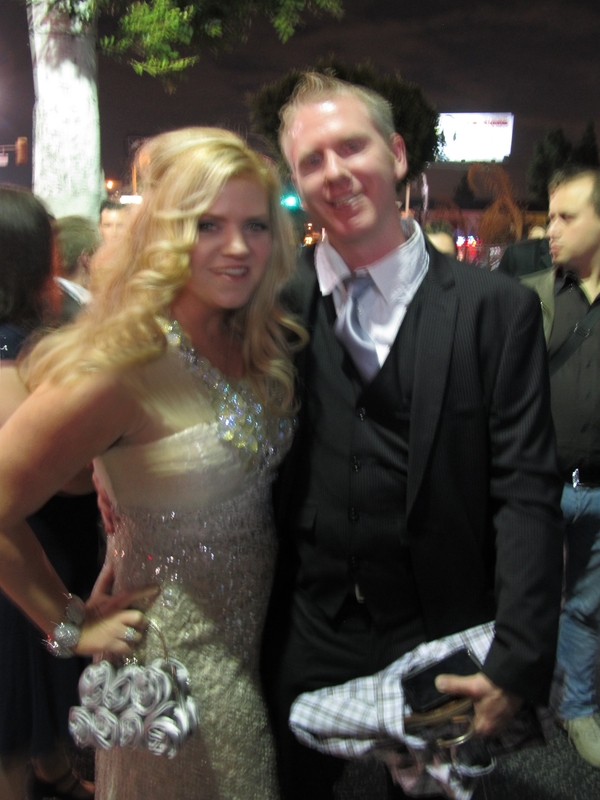 I just returned from a week in Los Angeles, where part of the reason I was there was for the Hollywood Music in Media Awards. I had three nominations this year, for “Best Original Score”, “Best Classical”, and “Best Contemporary Orchestral Instrumental”. 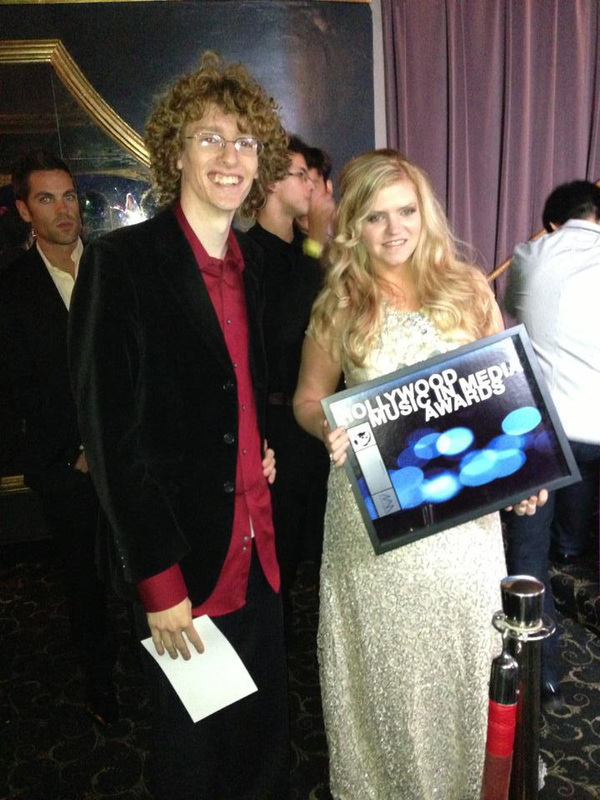 I ended up taking home the win for the film score (for “Minuet“) – which I was super excited about. It’s a pretty big category in the sense that it covered all indie films, shorts, and documentaries. It was truly an honor. Here as some photos from the event, as well as a short video from the evening. 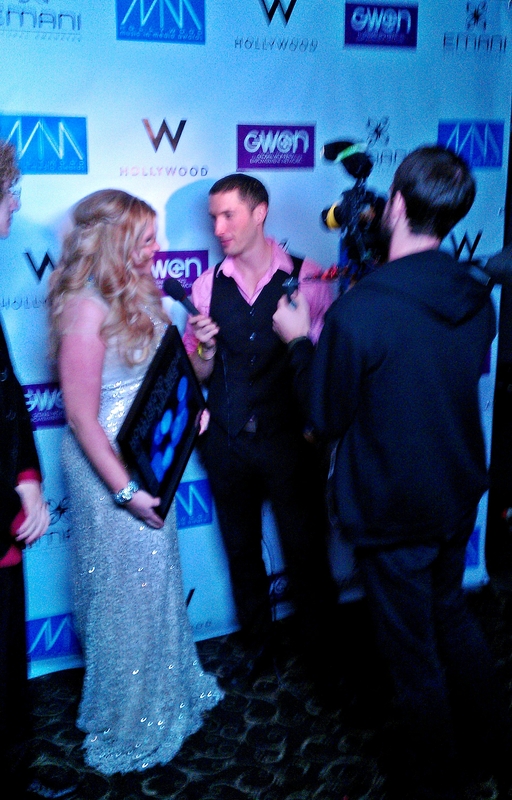 Above: Being interviewed after winning “Best Original Score”, with the writer/director Ryan McNeal on the left, and Jett Dunlap (interviewer) on the right. 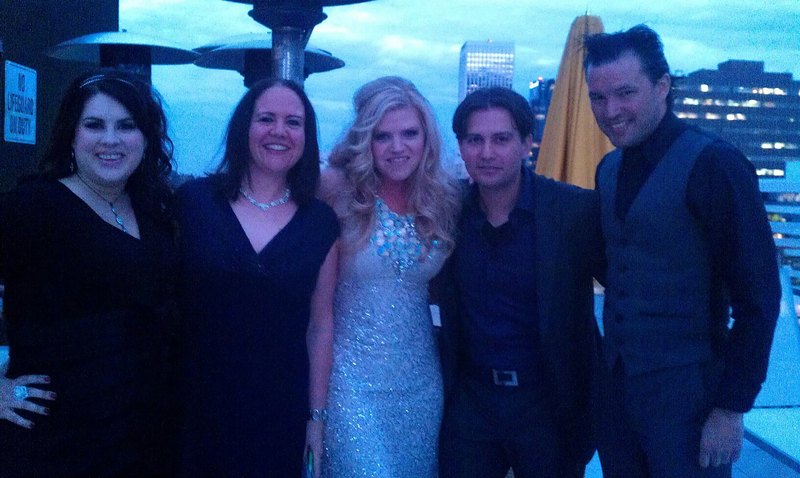 On the roof of the Wilshire Hotel before heading over the HMMA’s in a Hummer limo. My makeup artist Noelle Jensen, pianist/composer Michele McLaughlin, me, Composer Glen Gabriel, and Director/Actor John Soares. 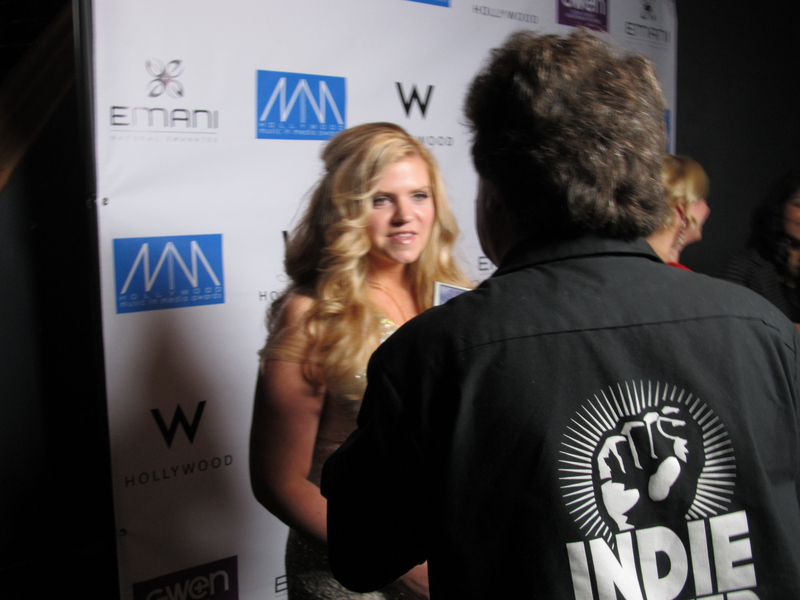 Above: Being interviewed on the red carpet. Above: Standing with Ryan McNeal after winning. 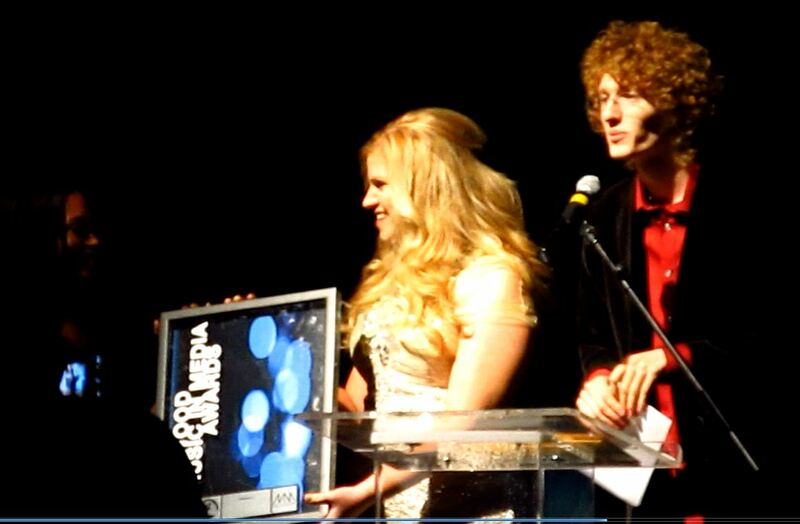 Above/below: Acceptance speech for the award. P.S. 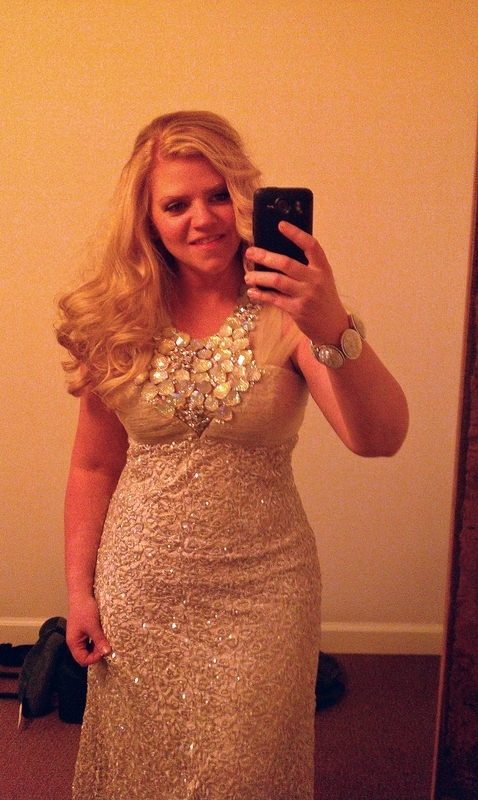 The beautiful sparkly dress (which received numerous compliments that night) is by http://www.promdressesol.com. 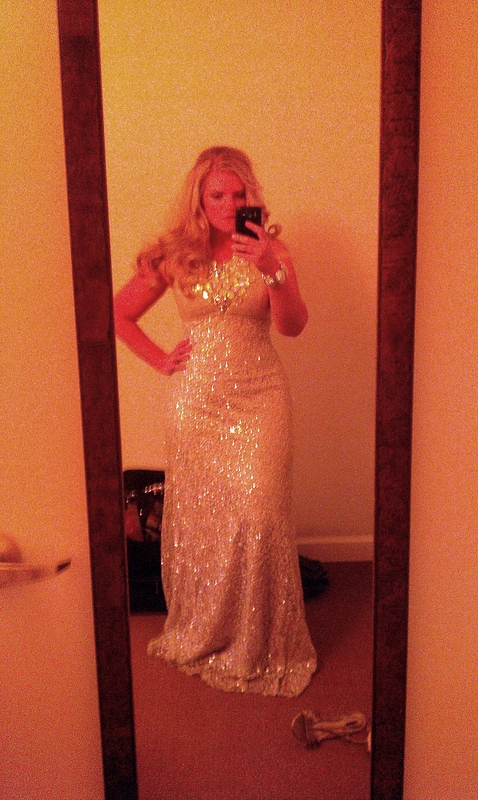 They were kind to send me some dresses to wear. I have been a customer of theirs for some time, and I absolutely love their designs. Please check out their website, and if you do order a dress be sure to mention you found them through me. 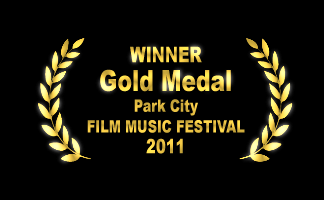 Winner in the Park City Film Music Festival! I’m very excited to announce that I won my very first award in a film festival. Minuet, the short film that I scored the music for last fall, has currently been making the festival circuit around the country. 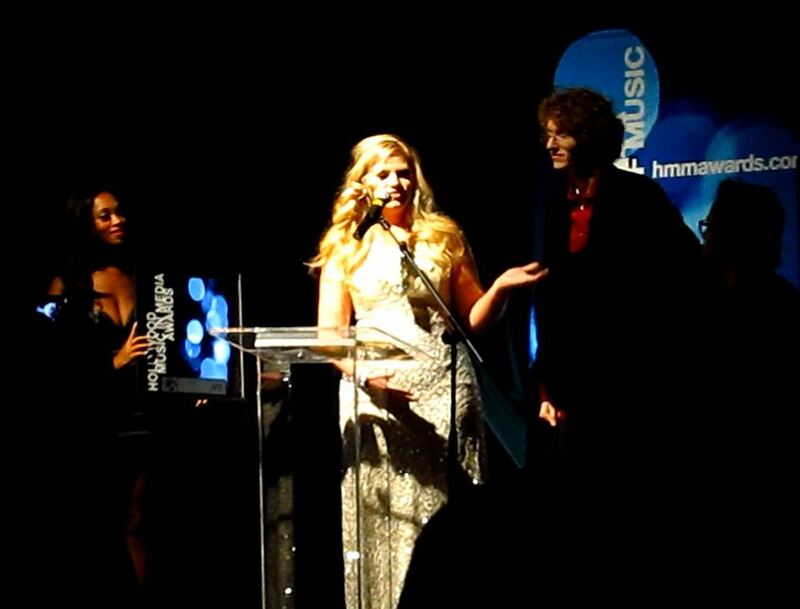 It debuted at its first film festival 2 weekends ago, the Park City Film Music Festival. This was a particularly exciting festival for me as the entire event is geared around the composers of the films. They award for the music, but the film itself also wins an award. 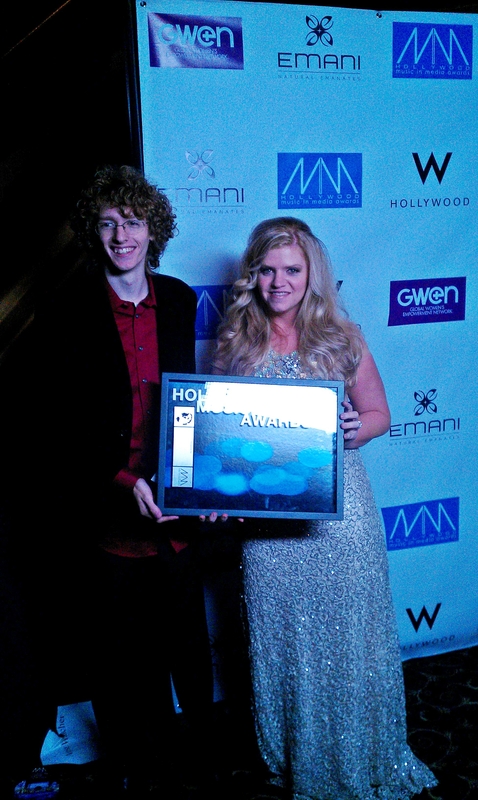 I’m very excited to say that my music won a Gold Medal of Excellence in Original Music in a Short Film. Whew – that was a long title! They give out Bronze, Silver, and Gold and so I was quite excited to learn that I actually received a Gold. This is very exciting indeed. 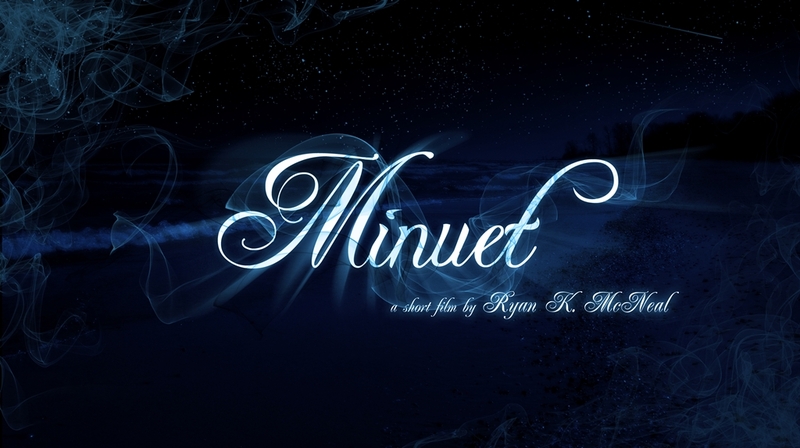 I have to say thank you to Ryan McNeal, the director of Minuet, and his crew for making such a beautiful film and for giving me the opportunity to work with them. I also have to thank my family for their patience while I spent many grueling long hours on the music to get it done on time (and before I popped – as I was 9 months pregnant at the time I finished the music!). Thanks all! By the way, you can listen to the score on a previous blog post here. 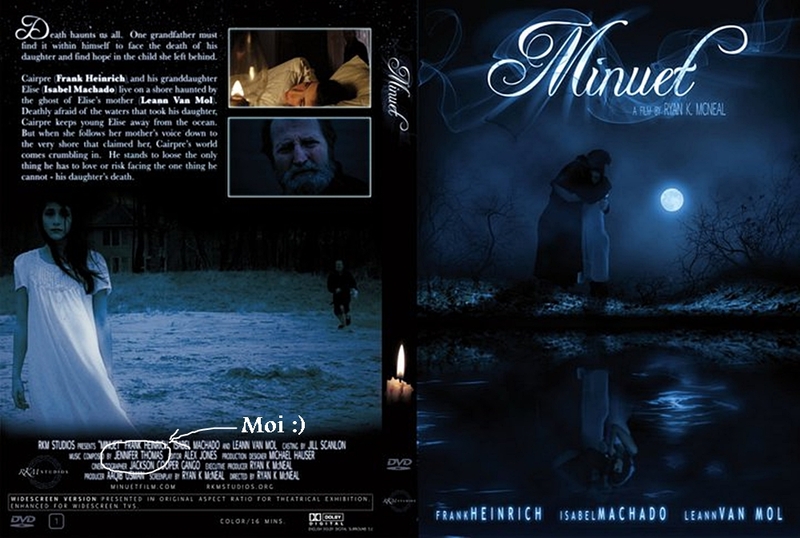 This is the DVD sleeve for the movie “Minuet”, that I composed the music for. Ryan McNeal did a beautiful job on the artwork. A couple of reasons why this DVD cover is uber spiffy – notice the reflection in the water. So creative. And then notice the name circled cheesily by me.